In honor of Black History Month I wanted to share some resources to help inspire conversations and learning with your kids. Below is a roundup of books, printables, crafts, and interactive tools; if you've come across other great resources, I'd love to hear about them in the comments! Also, my friend Kelly Wickham, an incredibly smart writer and educator, will be be posting regularly about Black History Month; check her first post on Langston Hughes. 1. An interactive Underground Railroad journey. 2. 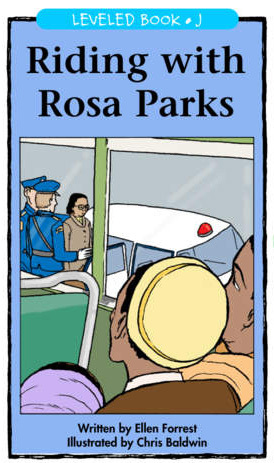 Rising with Rosa Parks app. 3. MLK poem and timeline. 4. Black History Month worksheets. 5. Black History Month coloring pages. 6. Take a virtual heritage tour. 7. Make a peace wreath.